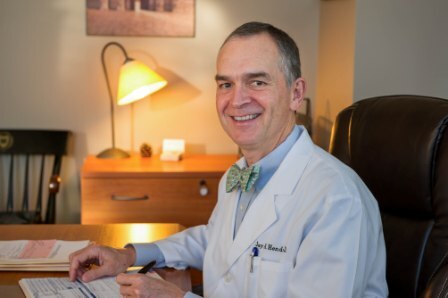 Dr. Hendrix welcomes you to Central Austin Dermatology! 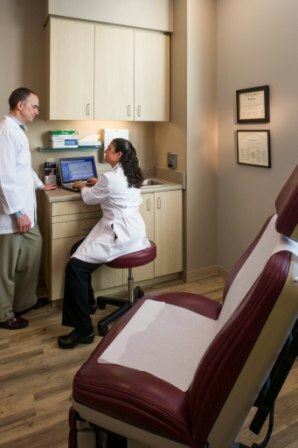 From acne, to skin rashes to melanoma, from psoriasis to aging skin, Central Austin Dermatology is equipped to handle all your dermatological needs. To help you understand your options, we've included descriptions of some of our services on this page. Botox Injections for "Worry Lines"
Please call with specific questions. We provide a full range of surgical treatment for benign and malignant skin lesions, including skin cancers, cysts, moles, warts and many other skin lesions. 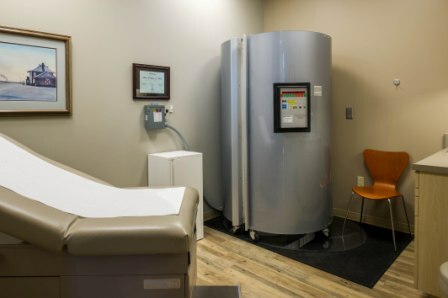 Both of our providers perform skin biopsies, cryosurgery ("freezing" with liquid nitrogen), and other minor surgical procedures. All excisional surgery is done by Dr. Hendrix.